MoviePass is rolling out its umpteenth pricing plan. This time, the movie subscription service swears it’s got it right. Not that the company hasn’t said that before, but it’s holding out hope that there’s still a few believers out there. 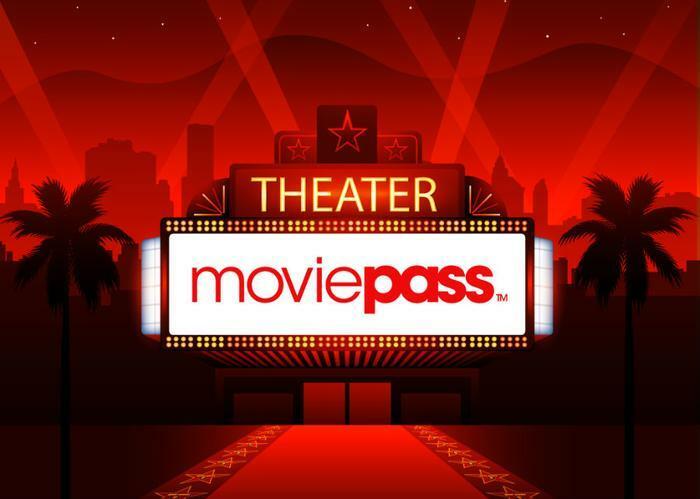 Select plan - $10 a month: Subscribers can see three movies per month, but they’ll have to pick from a menu of titles MoviePass will announce weekly. Subscribers can forget seeing a flick during opening weekends or anything other than standard-issue 2D movies. All Access plan - $15+ a month: Same as the Select plan except moviegoers can see their choice of any three 2D movies they like. Red Carpet plan - $20+ a month: Like the others, there’s a cap of three movies a month, but subscribers can also see specially-formatted films such as 3D or IMAX. "What we announced is a solid business plan that will be profitable,” said Mitch Lowe, MoviePass’ CEO, in an interview with CNN. "It actually accelerates our point of time of being profitable versus the go-to-a-movie-everyday (model)." What Lowe seems to be banking on is the 85 percent of consumers who go to the movies three times a month or less. In MoviePass’ way of thinking, the remaining 15 percent go to the movies so much that it jeopardizes the 85 percent that make the model profitable. "We already know what the average usage will be in this model and, believe me, it’s closer to one than it is three," Lowe said. If you live in New York City, where the price of going to a movie runs $16.81 a person, or Silver Springs, Maryland, where an average ticket runs $14.42, rolling the dice on a $15 subscription may make sense. But if you live anywhere else, you should weigh the cost of going to see what you want when you want versus having to kowtow to a restrictive plan like MoviePass’ basic tier. If there are movie aficionados on your Christmas list, CNN reported that Lowe felt they might be "better served" by AMC’s subscription service, "Stubs A-List." MoviePass is going to the… dogs?